This calming blend is offered as a collaboration with Florida Hops. It uses organic green Yaupon, organic Provençal lavender flowers, and Florida-grown cascade hops. 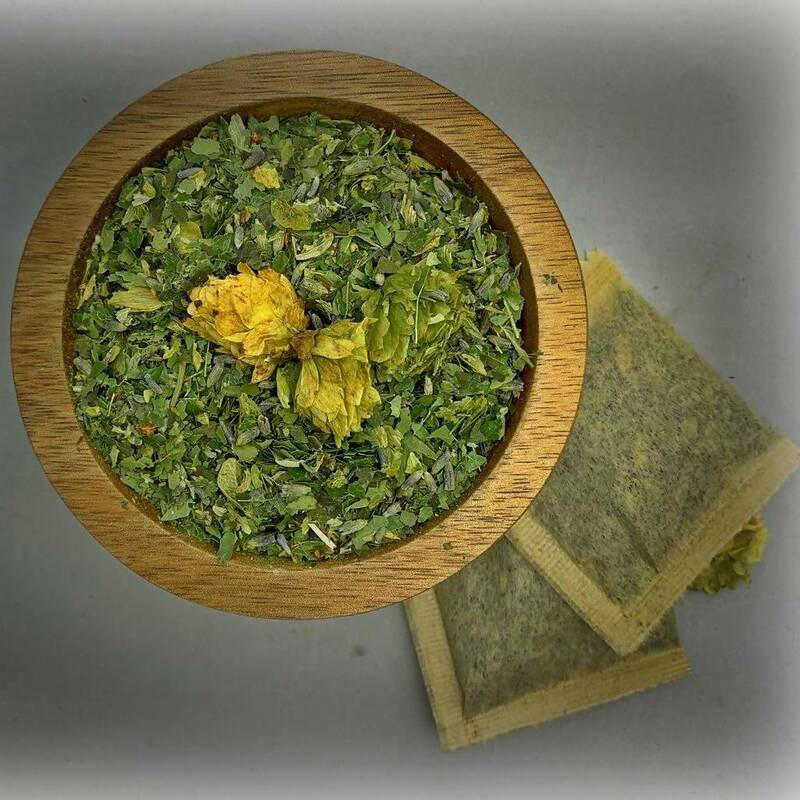 Not only is this blend tantalizing in flavor and aroma, but hops is known for its mildly pleasant sedative effects, which can calm your body and mind. Lavender accentuates the calming effect of this blend!